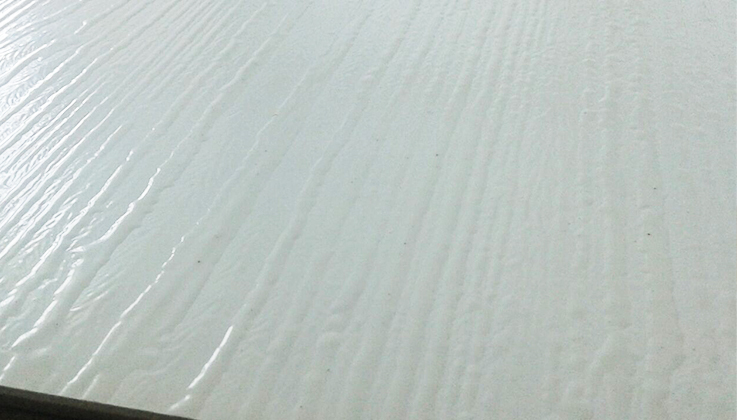 PrinSkin is cost effective, comes in more design choices and is ecologically friendly. The First of its kind ‘deep embossing’ direct printed board. 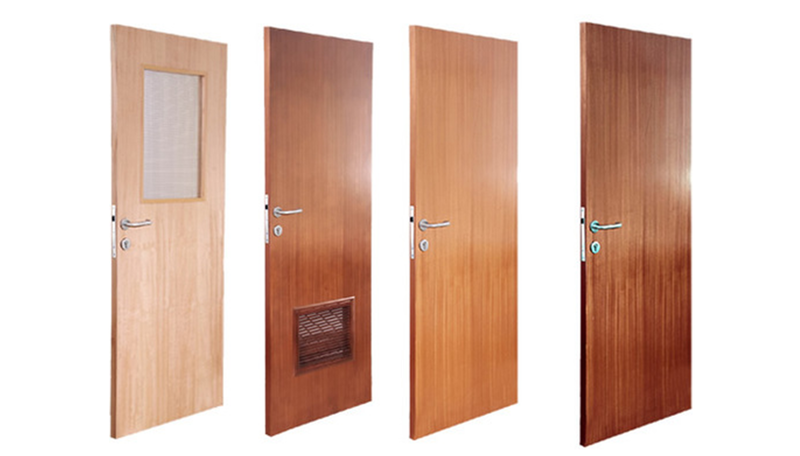 PrinSkin is the alternative face material for door and furniture, making them an excellent substitute to conventional doorskin, veneer, melamine paper. Copyright 2018 © T-Prin Panel Sdn Bhd. All Rights Reserved.